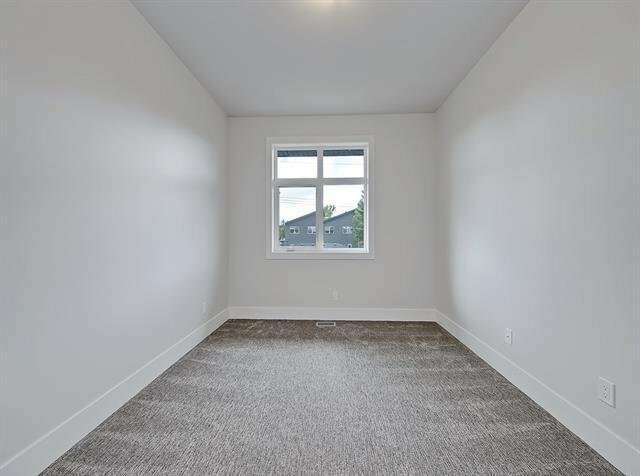 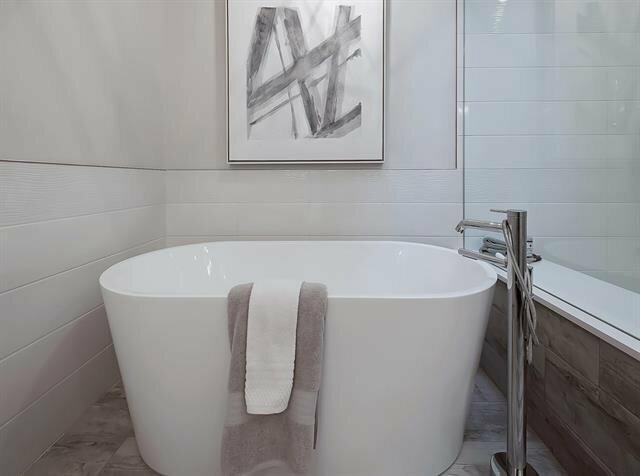 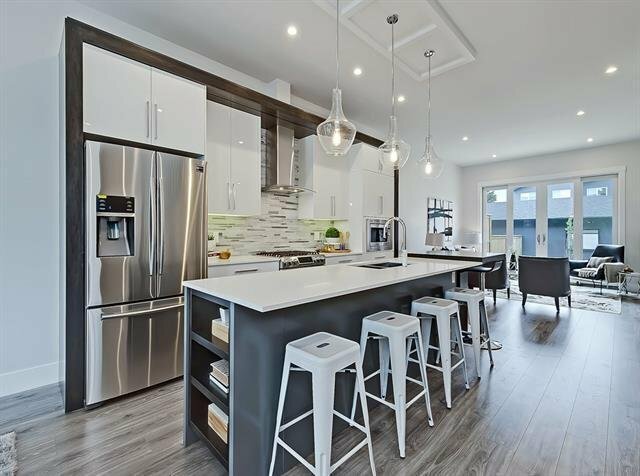 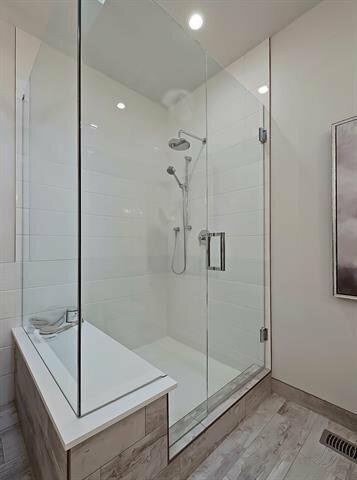 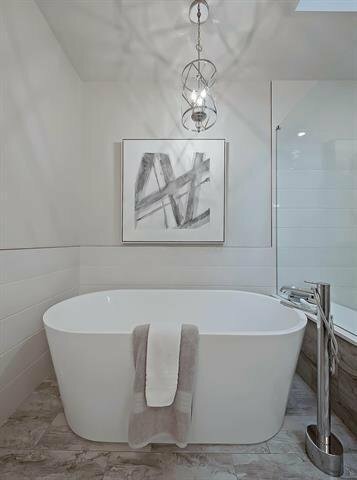 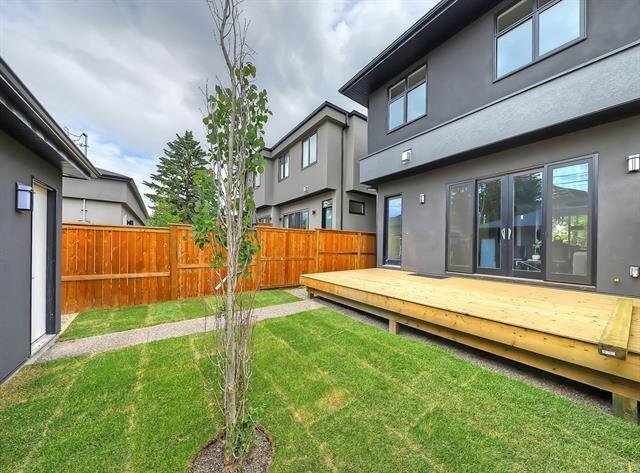 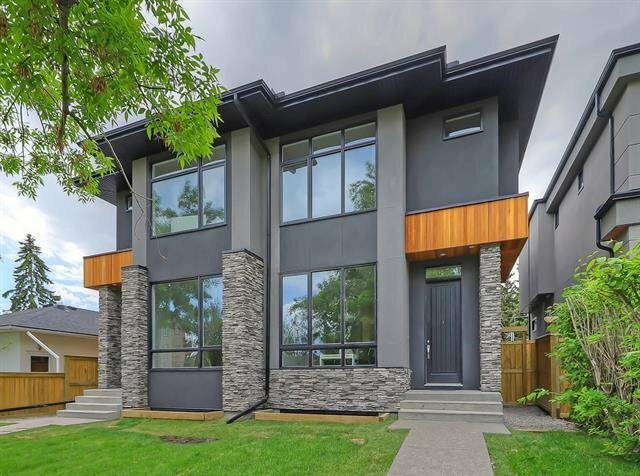 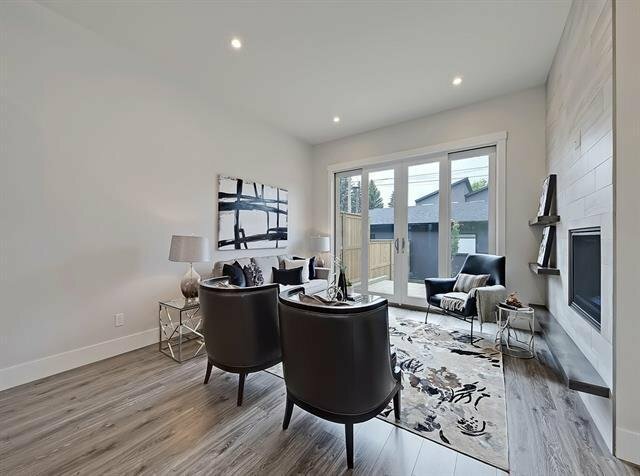 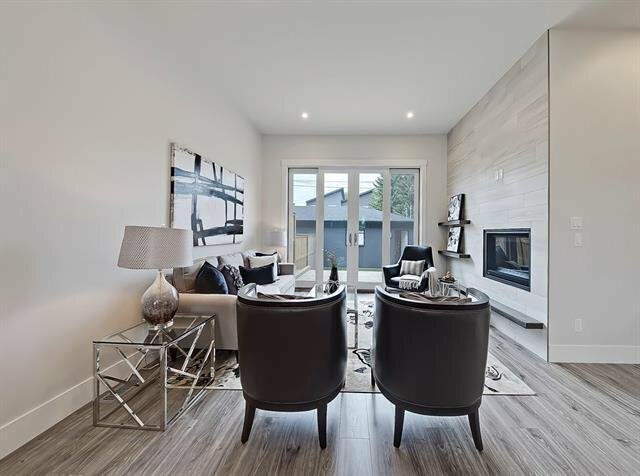 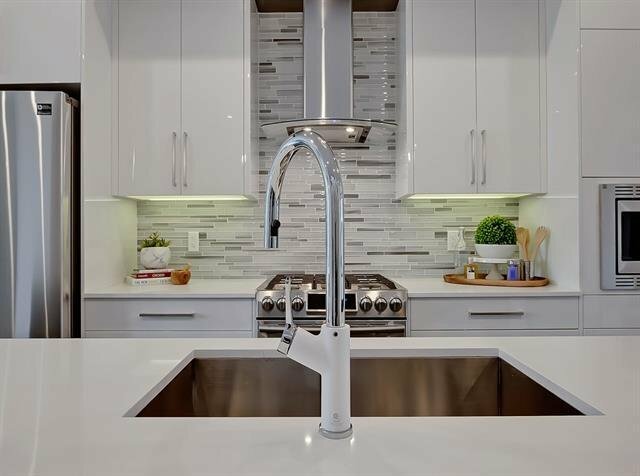 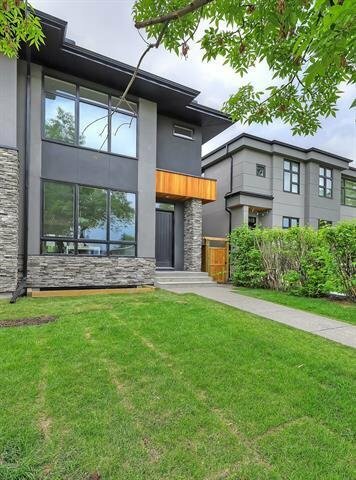 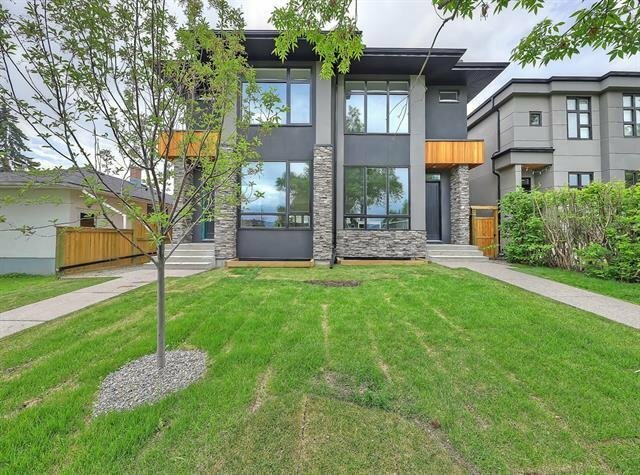 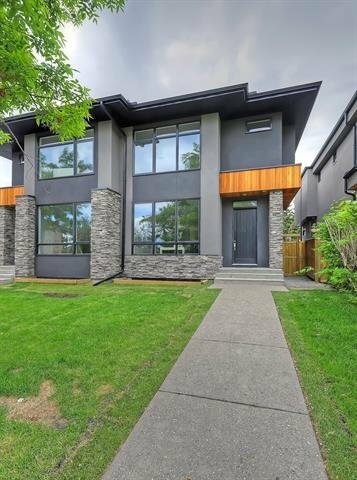 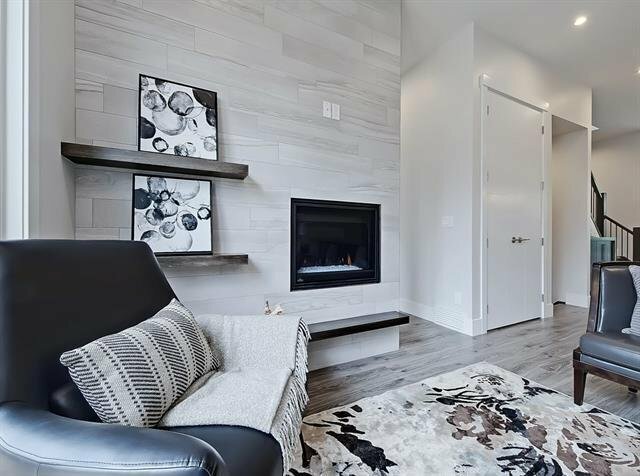 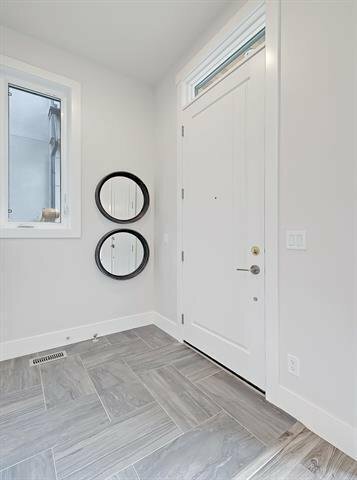 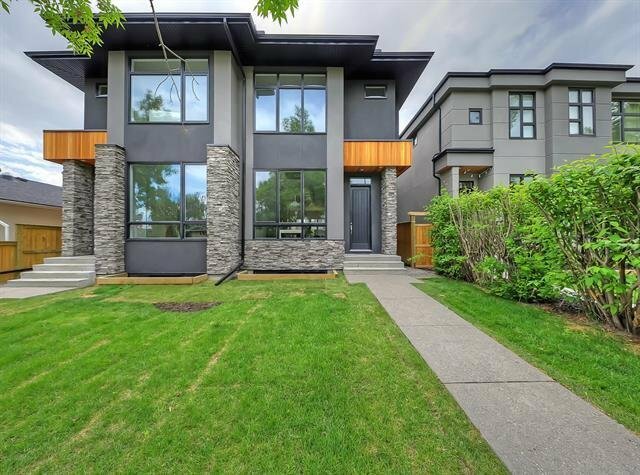 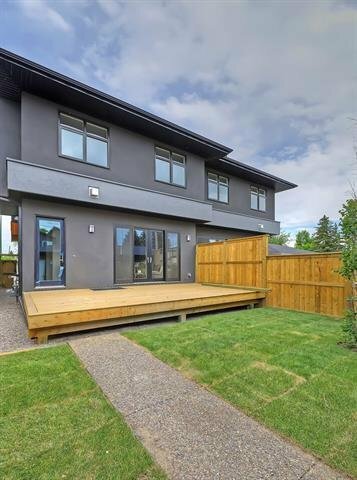 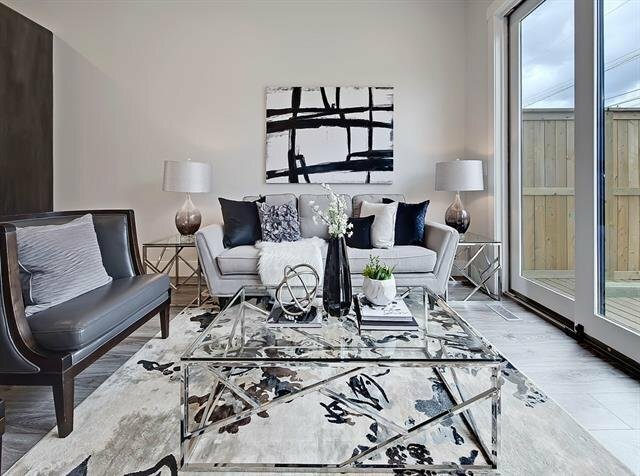 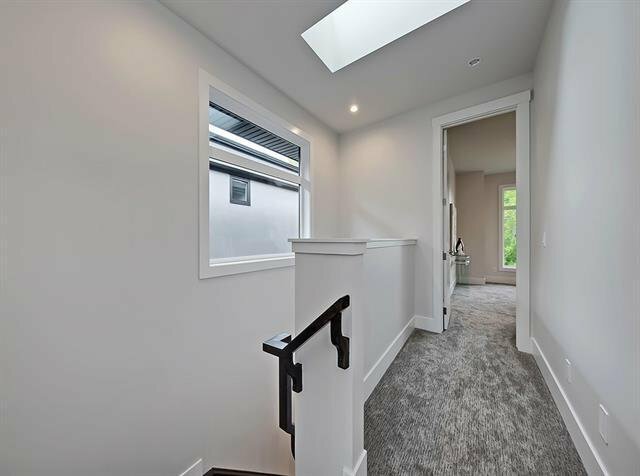 Stunning new home in the heart of Glenbrook, with a 10 year Alberta new Home Warranty! 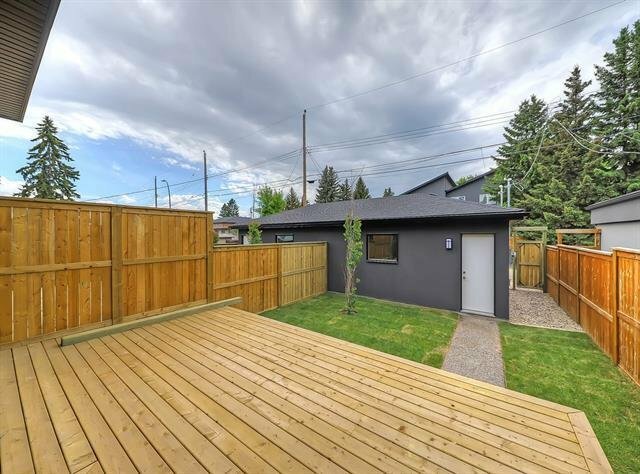 Over 1825sqft (Builder Plans) located on a quiet, tree-lined street. 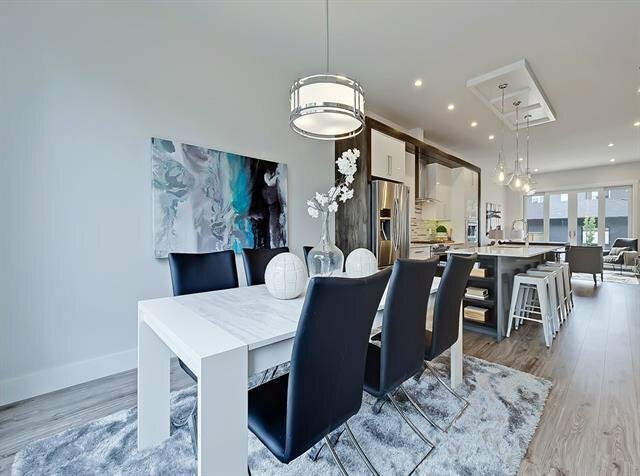 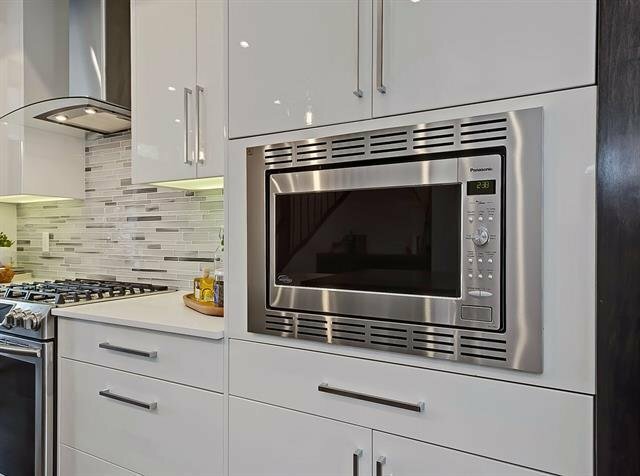 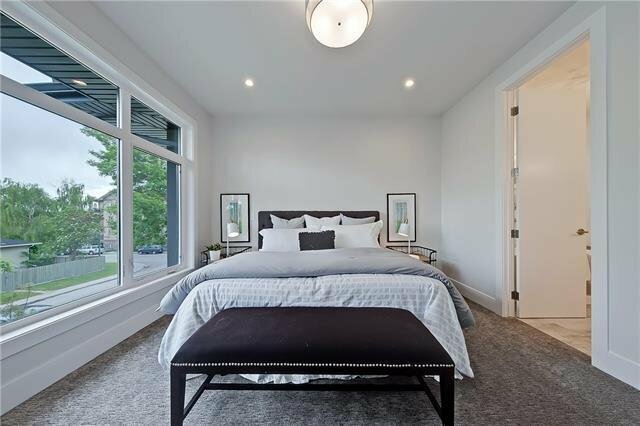 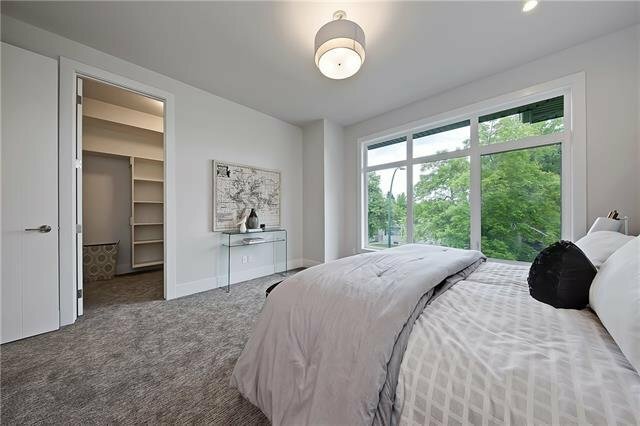 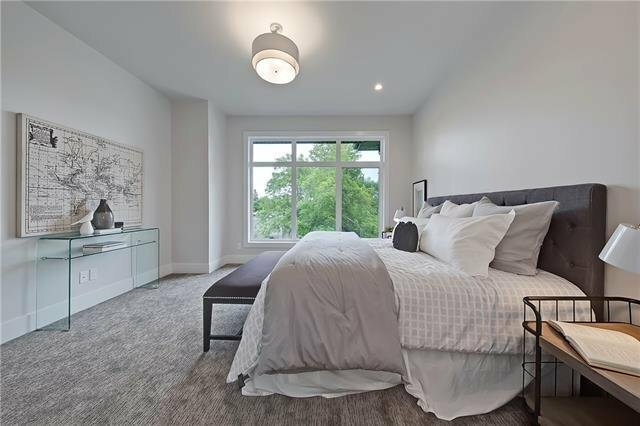 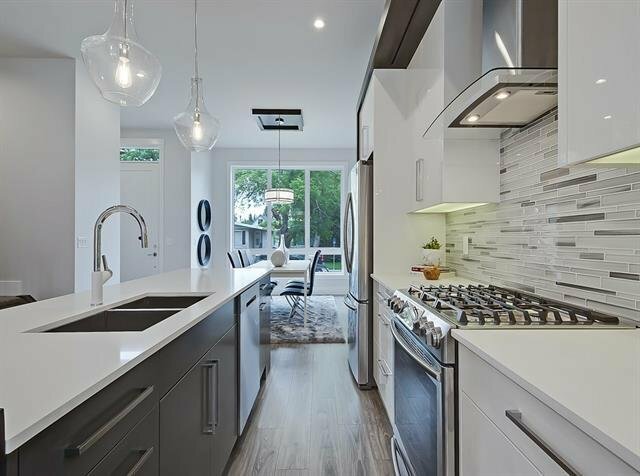 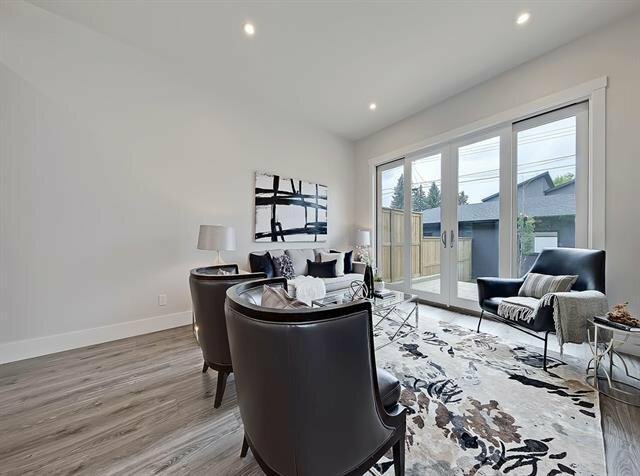 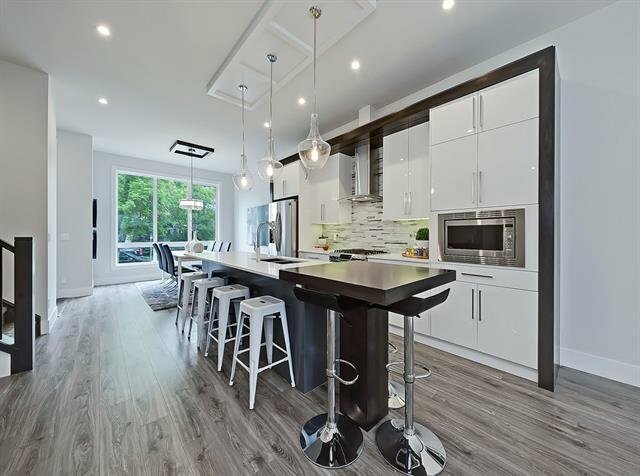 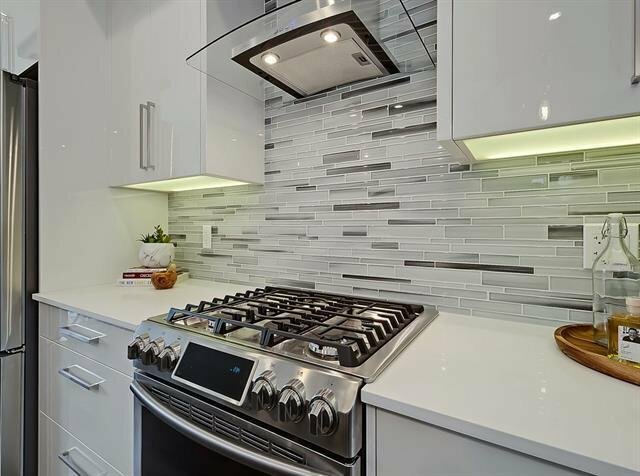 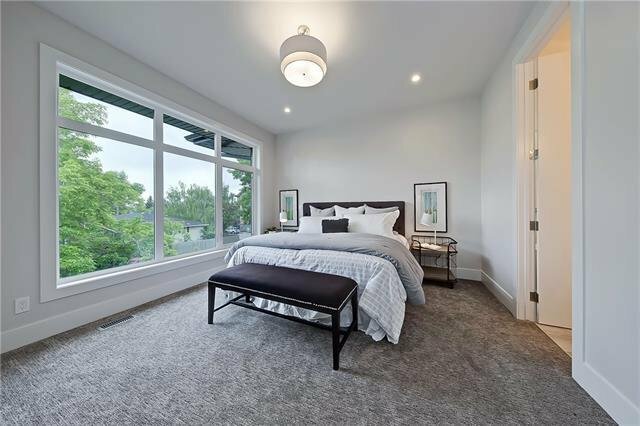 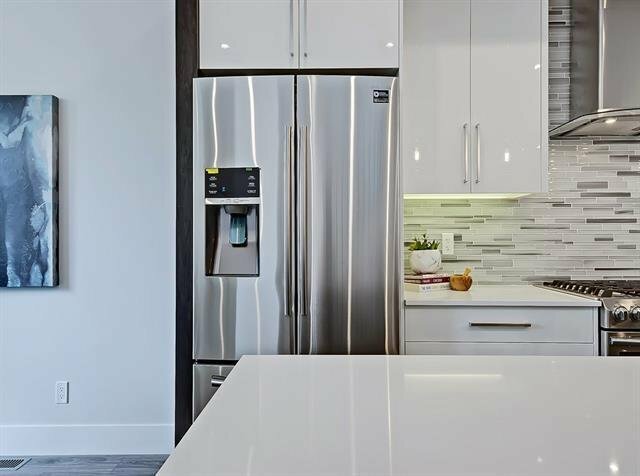 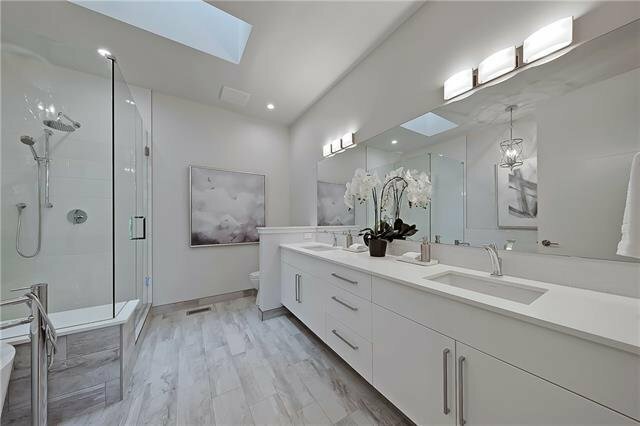 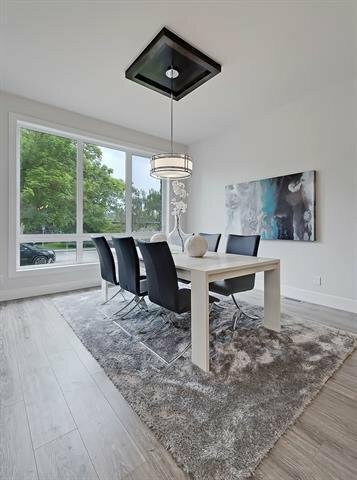 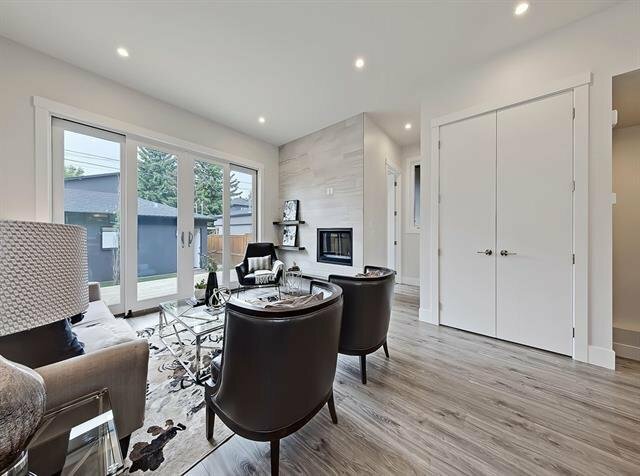 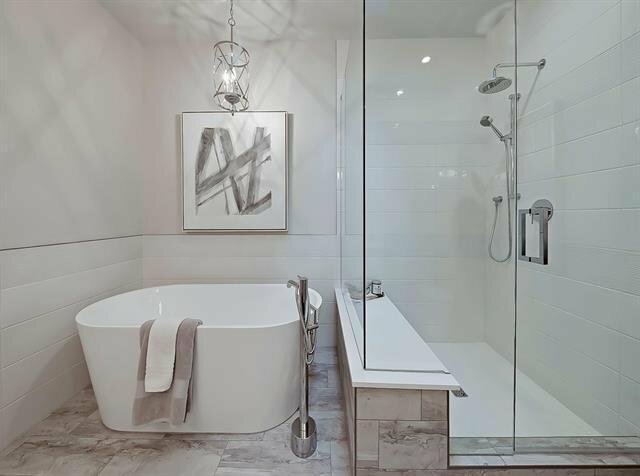 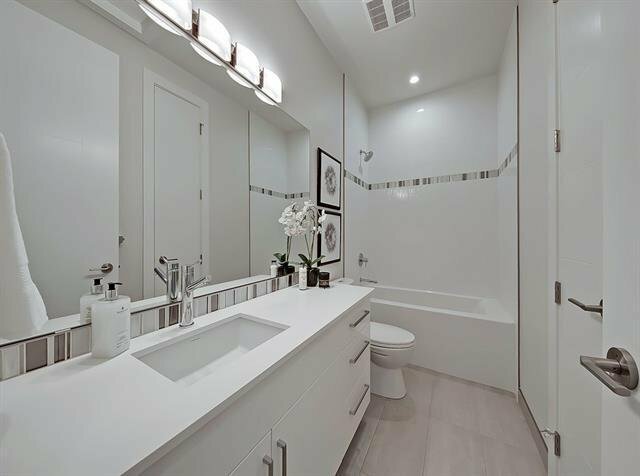 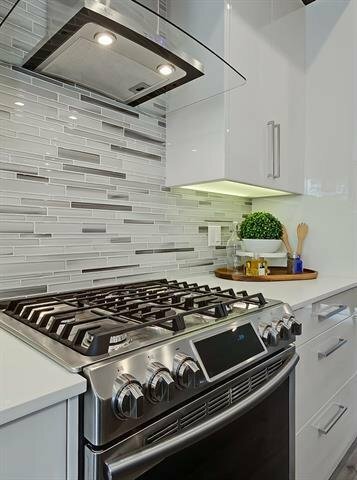 This home boasts an open layout, with modern and luxurious finishings throughout, including 10' ceilings, huge windows, plentiful light and upgraded appliances. 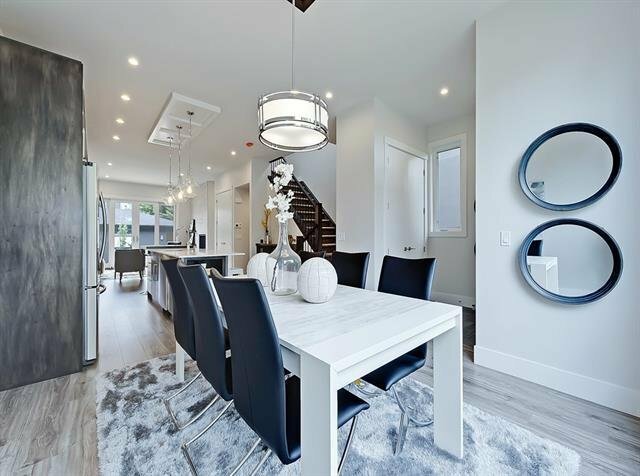 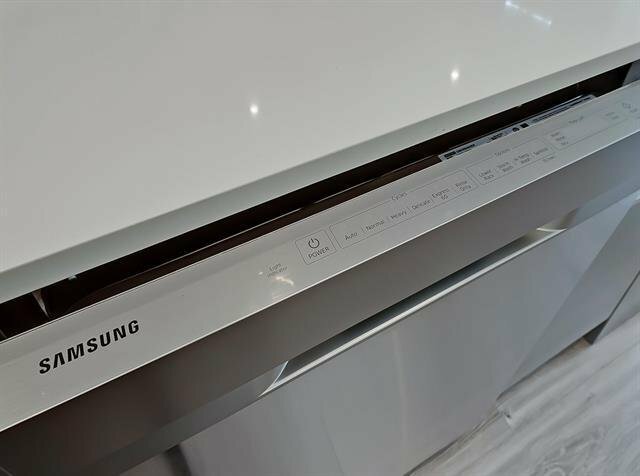 A chef inspired kitchen, powder room, and welcoming living and dining rooms complete the first floor. 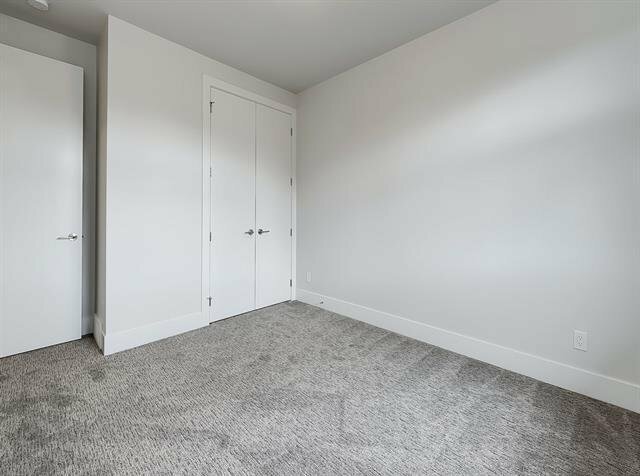 Upstairs you're greeted by your large master suite, including a spacious walk-in closet, and a luxurious spa bathroom with heated floors! 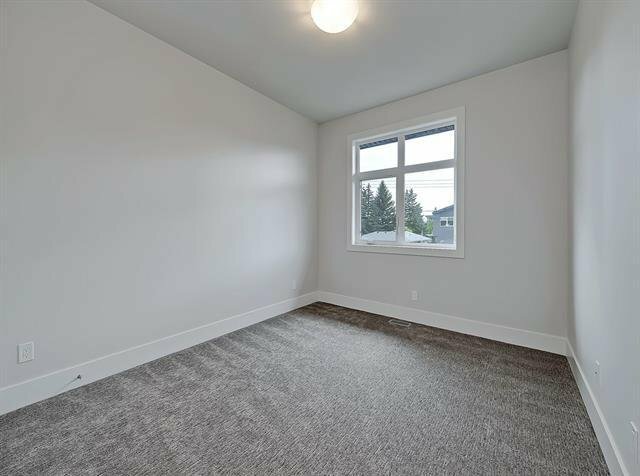 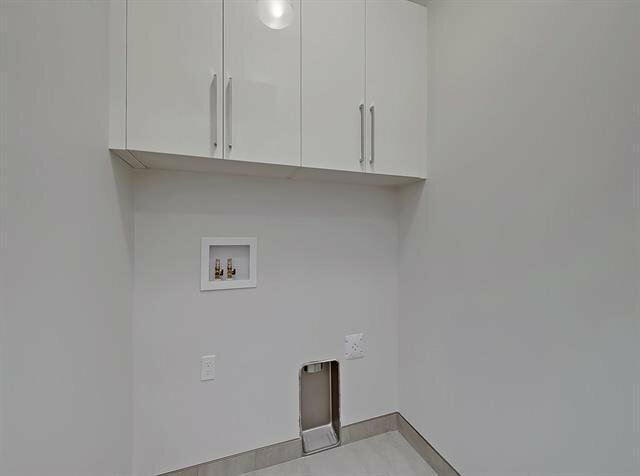 2 large full bedrooms, a bathroom, and the laundry room are also found on this floor. 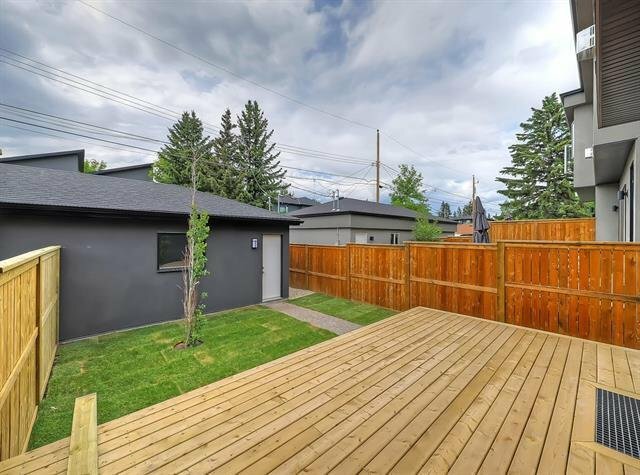 The home sits on a beautiful treed lot, with a west backyard, and a large deck, perfect for sunny summer bbq's. 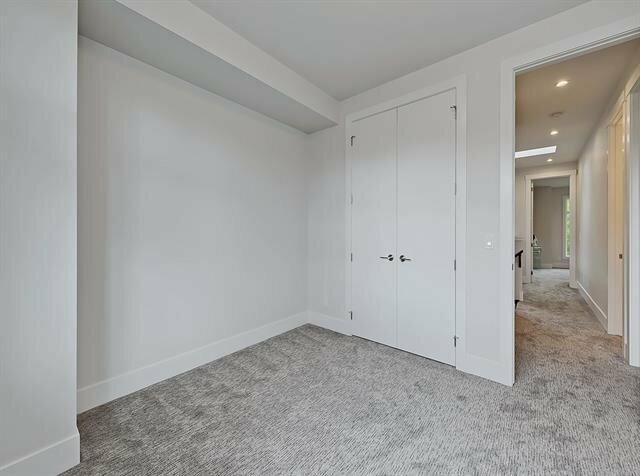 2 car garage, and an unspoiled basement top this home off. 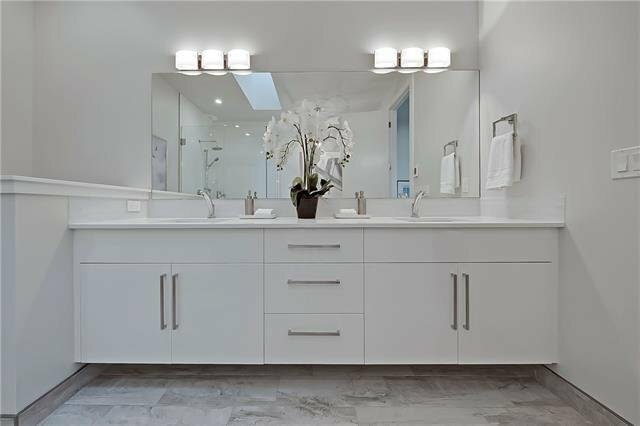 Be sure to book your private showing today!